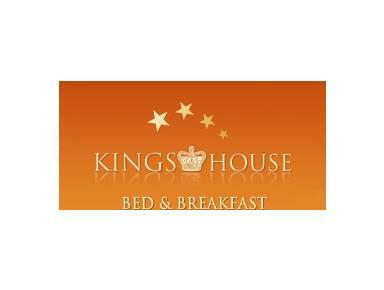 Visitors to Kings House will have their needs met to ensure their comfort. On demands, guests will be able return to the B&B in the evening and find cheese, biscuits, fruit, beverages or wine and relax before they retire. We will ensure business people and tourists can rest and enjoy the Kings House, winding down from their busy schedule, perhaps catching up on business and importantly being able to sleep as if their own bed. They will then have the benefit of a great start to their day with a breakfast of fresh produce, all of which will be sourced locally.